It is a well-known and long-running problem for small businesses everywhere; getting invoices paid on time and avoid financing gaps can be a difficult challenge. Banks have traditionally filled the role, but a new trend has taken hold of alternative sources dedicated to small business financing. The technical term is business liquidity, but to the small business owners it means getting paid so that they can pay all of their bills and expenses. For small businesses, growth depends on cash flow; particularly in sales environments, unpaid invoices can limit business growth. The foundation of good cash flow is a managed system that helps customers pay promptly. For small businesses, the time and effort required to manually process invoices can drain resources that one could better use in the main business processes. New software and technical advances provide excellent invoice management with less time and effort. They support better payment rates and efforts to use bank and alternative financing. Banks underwrite accounts receivable; they are the traditional source of working capital. As banks consolidated and grew larger over time, small businesses often had difficulties getting loans in the amounts needed by many borrowers. After the Great Recession of 2008, many banks increased scrutiny for lending and made the task of meeting bank requirements more difficult. The basis of a successful bank loan is accurate invoicing and a reliable system for tracking the age and circumstances of unpaid accounts. Further, the invoice control system is a good measure of the management effectiveness of a business’ owners since cash flow is among the top priorities for any business. 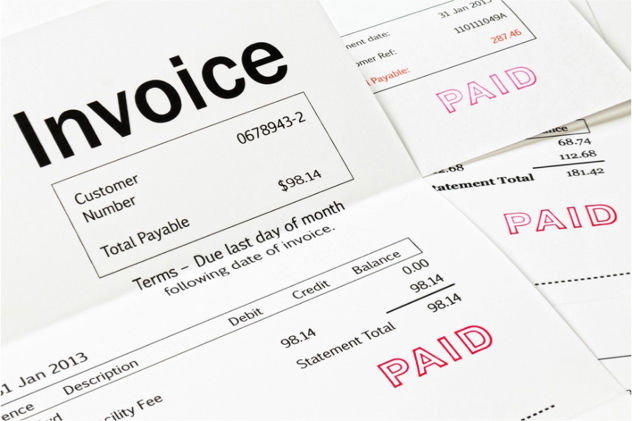 Traditional methods for preparing invoices required a time-consuming effort to collect information on each account to determine the billing amount. This task included accuracy and completeness reviews to ensure that charges are fair and consistent with any applicable terms and agreements. Paper processing is slow and tedious, and paper mail has distinct disadvantages. Software can reduce time and effort and improve accuracy and completeness. Software that uses online electronic billing and payment creates an ideal combination of speed and reliability. In recent years, financing organizations have opened a large number of alternative financing sources. Beyond the older method of factoring invoices, these lenders specialized in small business financing. Partnered with large banks in Europe and Asia, they work through international business-to-business platforms. These companies focus on small business lending on terms that promote small business growth. With a goal of establishing ongoing relationships with the small business growth sector, these lenders use business-friendly analytics to value receivables, and structure loans. While not as burdensome as bank reviews, the alternative lenders focus on the accuracy and overall system of invoicing and tracking invoices. The popularity of these sources has spread through the global economy, for many businesses it is the preferred way to finance receivables. The key to successful receivables financing is to document the accounts carefully. A reliable integrated accounting system for generating accurate billings is a vital element; it is the foundation. With advanced software, businesses can make a painless transition to comprehensive invoicing and billing management. The system can prepare invoices with customization for each account. It can track the time for payment and send automatic notices of non-payment. This advanced software can track the age of receivables and trigger options to re-send or communicate in other ways. The software does not add burdens for the business owner; they do not require additional research or records. One of the important benefits of invoicing software is that they can track invoices and automatically send data on the age of unpaid bills. The aging receivables provide a quick image of the health of a business. Traditional lenders consider assets and liabilities in business valuations, the age of receivables is a determining factor in their value assessment. Many businesses lose value because they lose or fail to follow-up on invoices of every age. Preventing the loss of invoices is a substantial benefit of advanced invoice management systems such as the Sage accounting software. Customers enjoy knowing that businesses appreciate their patronage; after all, customers can choose to spend elsewhere. Customized invoices are an often overlooked method of generating brand identification and goodwill. Templates add to consumer confidence in the billing process when they provide space for logo, contain well-organized presentations, and add specific messaging. A comprehensive system for invoicing includes incentives for prompt payment. Some, like the Sage accounting software, simplify the payment process by offering instant payment options. This software offers customization options for each account; the customer can easily see the information for the billing. Cloud based online systems offer protection for data security. Customers wish to know that their data is secure when making online payments. Convenient payment methods with built-in security systems will encourage prompt responses. An effective invoicing system promotes customer actions and reduces the instances of delay because of security concerns. Advanced invoicing software can tie into existing business credit cards or offer universal platforms with widely accepted security guarantees. Keeping clients in their comfort zones for online security improves the likelihood of instant payment. 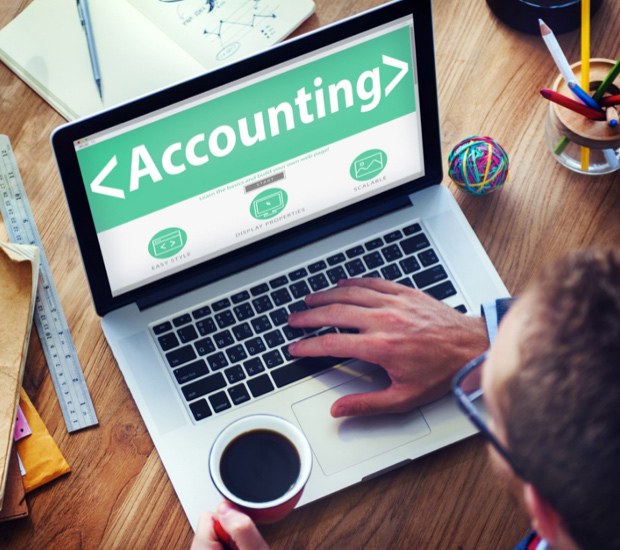 An effective, simple to use accounting software creates improved response to customer invoices using online billing. The software makes customer response convenient and easy, and it provides an efficient system of invoice management. Technically advanced and secure accounting software systems also provide convenient one-touch payment methods including on-page instant payment links in E-mail. This well-conceived software invoicing system advances small businesses in two important ways; it makes prompt payment easier, and it provides an excellent record for follow-up actions such as re-billing, reminders and messaging. It provides extensive customer support for business owners as well as easy access to information from anywhere. It can also provide the documentation that businesses need to finance receivable at banks successfully or with the growing number of reliable alternatives.